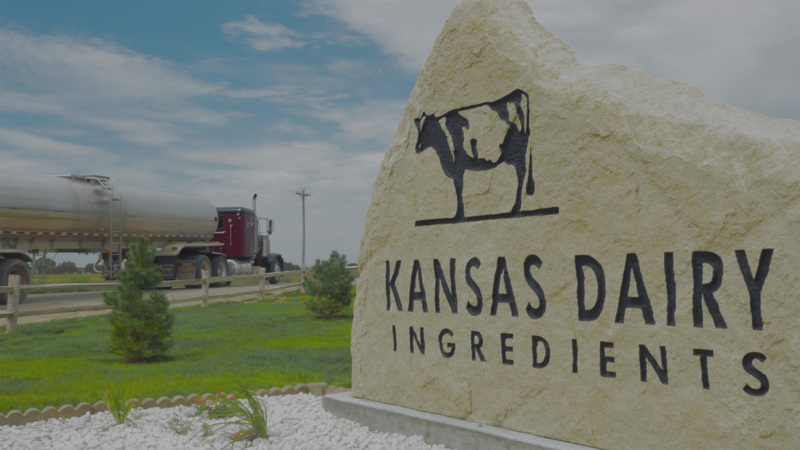 Kansas Dairy Ingredients is a world leader in manufacturing concentrated milk products. As an independent and privately owned company established in 2012, our mission begins with our drive to create quality products with innovative solutions. 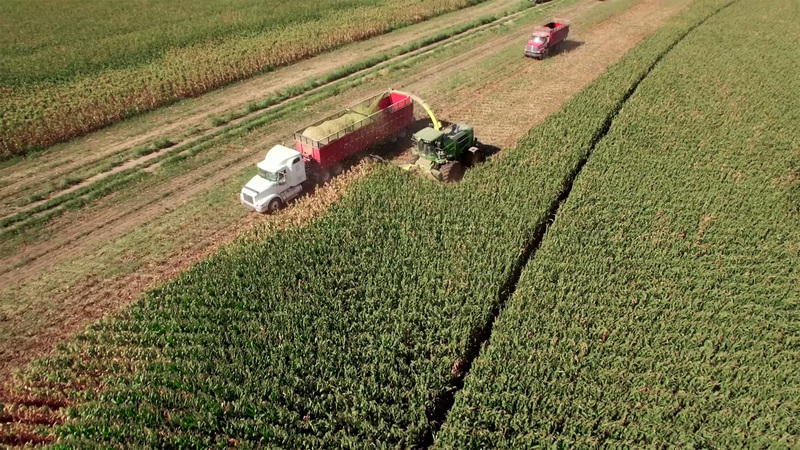 Our unique industry knowledge and expertise allows us to work with each of our customers individually to create customized dairy ingredients for their products. We believe the key to success begins with collaborative relationships with our customers and a shared passion for innovation. With the demand for healthy, natural dairy products increasing, there is unique opportunity for innovation using ultrafiltered milk ingredients! We align dairy farmers and customers by building sustainable relationships using the same passion and integrity we use to create our products. Ultrafiltration allows us to retain the protein and fat, while filtering out much of the water, lactose, and minerals from the milk.